Find Casual Baby Shoes, New Babies Shoes , Baby Size Shoes on Industry Directory, Reliable Manufacturer/Supplier/Factory from China. 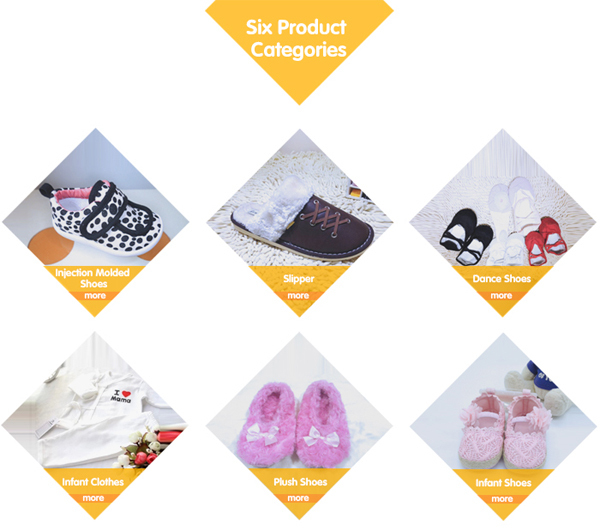 We aims to give our best service with promopt reply Main products: Infant Shoes, baby sandals, prewalk Baby Shoes,crib shoes,Baby boots,baby Dress Shoes, baby girl dress shoes, baby casual shoes, ballet shoes About us A. 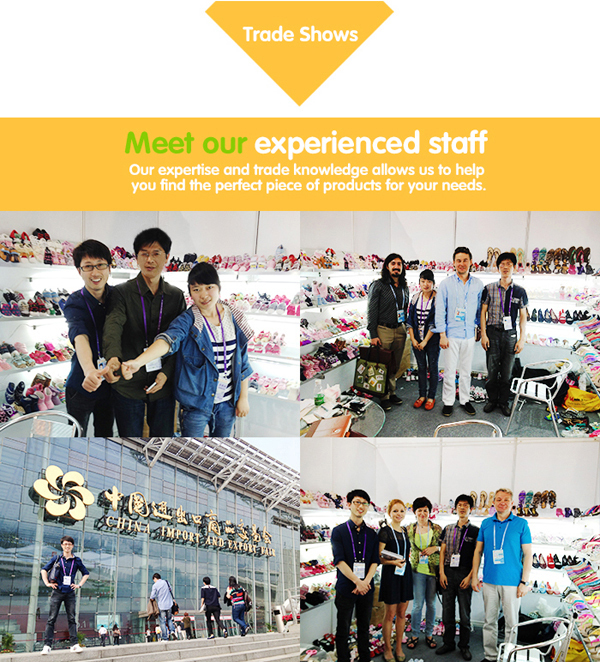 Our worker and production supervisor all have over 10 years’ experience in shoes field. B. Our monthly output is 100.000 pairs. C. If urgent sample, we can finish by one week for 1 to 5 designs D. We can make the shoes according customer requirement or artwork. FAQ 1. Are you a manufacturer or trading company? 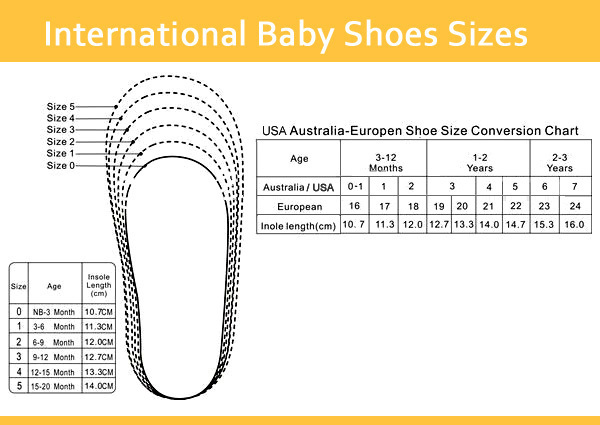 We are a professional baby shoes manufacturer with almost 8 years of experience. 2. What is payment method? For orders: T/T or L/C. 3. Do you offer free samples? For products we are available, we can provide free samples and you should pay the freight. Otherwise you should pay both the sampling fee and freight. After you place an order, we will give back the sampling fee and freight. 4. Do you accept our design? Yes. We accept custom design and we have a professional design team who can design products based on your requirements. 5. Can you print our logo? Yes. We can print customers'logo. 6. What's your delivery time? Generally, we will arrange shipment 30 days after receiving the deposit. If urgent, we can also meet your requirement. 7. Is your price higher than other companies? Since we are a professional manufacturer, we offer the reasonable price and best quality service. We dedicate to establishing long-term and friendly relationships with customers. 8. How do you control the quality? We will arrange sample confirmation before mass production. During the production, we have professional QC staff control the quality and manufacture in accordance to the confirmed sample. We will also guarantee the accuracy of packaging and send you shipping sample. Welcome to our factory to inspect. Contact us if you need more details on Wholesale Baby Socks Like Shoe. We are ready to answer your questions on packaging, logistics, certification or any other aspects about Baby Socks Like Shoe、Baby Socks Shoe. If these products fail to match your need, please contact us and we would like to provide relevant information. Copyright © 2019 www.shoe-socks.com All rights reserved.